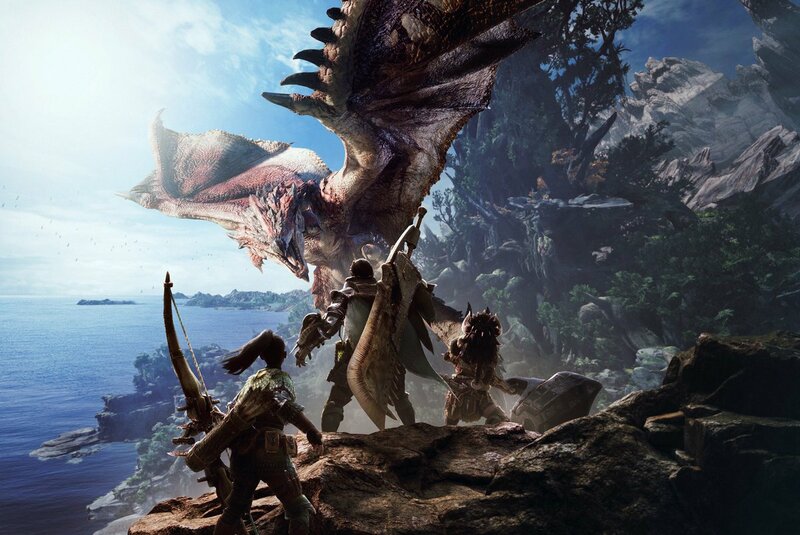 Despite being still far from release, Capcom has been showing quite a bit of Monster Hunter World, the upcoming new entry in the series coming on PC and consoles. Today, the Japanese publisher shared a brand new Monster Hunter World gameplay video showcasing some hunting action set in the Ancient Forest, one of the game’s locations. You can check the full video right below. Monster Hunter World is going to sport some features that have never been seen in the series. According to what executive producer Kaname Fujioka recently said, the changes are implemented due to the seamless gameplay design, and not to make things more streamlined, as some fear. If you want to ask where we draw the line between ‘change this’ and ‘don’t change that,then that’s what the difference is: do our new seamless gameplay design and seamless monster interactions necessitate a change, or do they not? It certainly isn’t appeasement to get sales to a casual western audience – the new gameplay has to mesh with the new concept or else it would just be a mess. Monster Hunter World launches next year on PC, PlayStation 4 and Xbox One.